Ok. I like babies. A lot. Last week I got to take pictures of not just one, but two precious little babies. 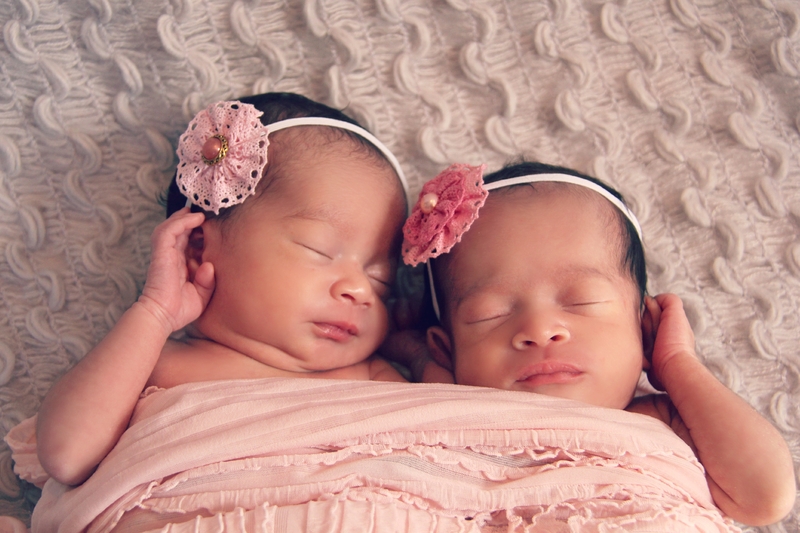 Meet my new friends, Leiah & Saniah! They are precious.